Driving at night can be dangerous, especially if there’s bad weather. 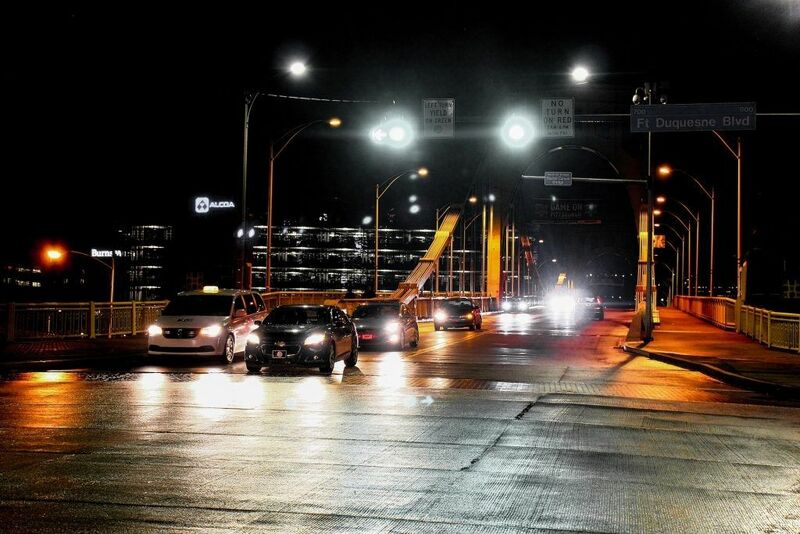 Although traffic is reduced at night, more accidents occur. Therefore, it’s important to remain vigilant! 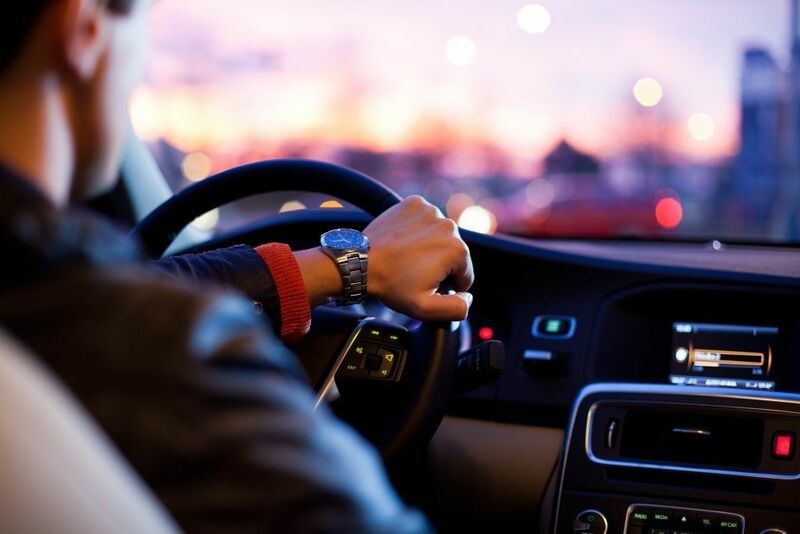 Here are some tips to follow to help you drive at night. If necessary, wear anti-glare glasses to reduce the glare from the other car’s headlights. Drive slower and be sure to sweep the road with your eyes. Animals usually go out at night and are harder to spot, so it’s important to anticipate them. 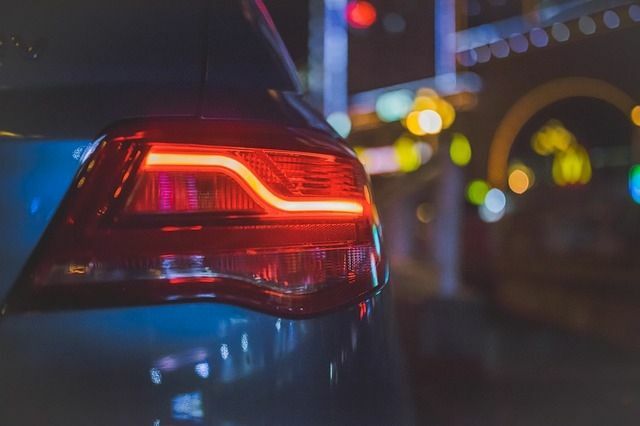 On dimly lighted roads, be sure to use your high beam headlights as often as possible, except in cases of fog or rain, as they can negatively impact your visibility. 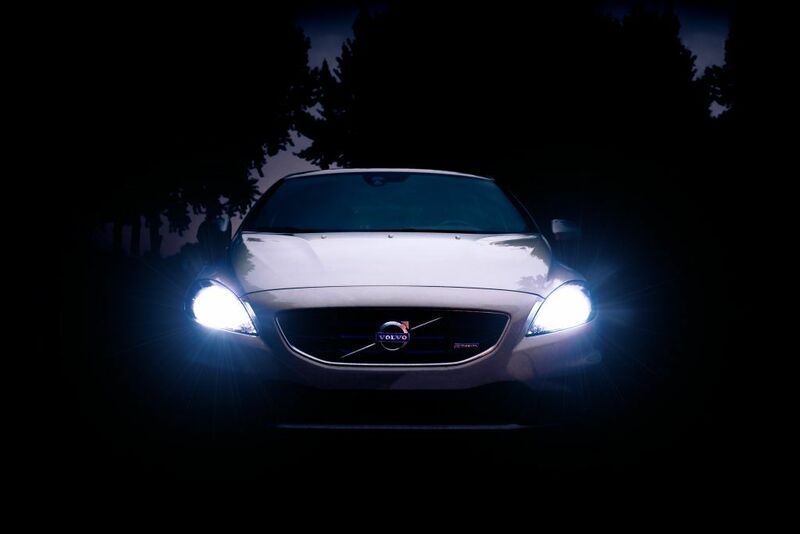 In order for your lighting to remain adequate, be sure to change your headlight bulbs regularly. To ensure your visibility, clean your windshield inside and out, and wash all lights and mirrors. You should clean your lights every two to three months. 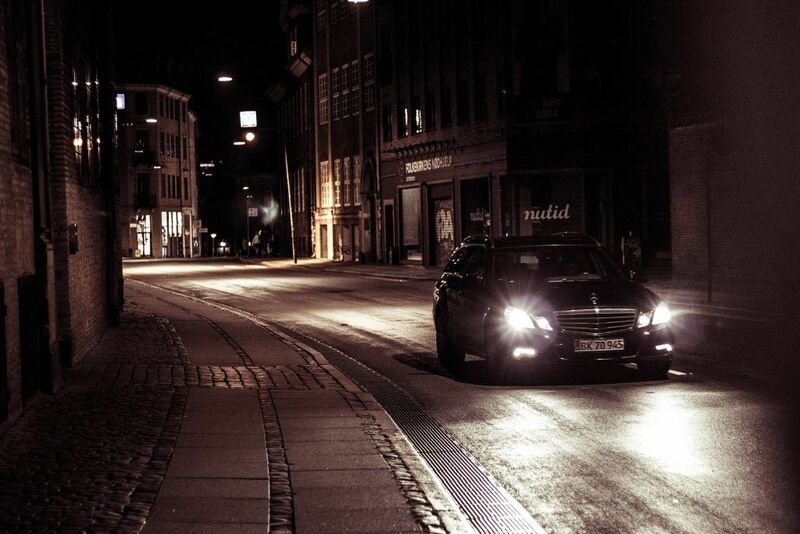 At night, it is possible to drive along sleepy, drunk or drugged drivers, so be extra vigilant. Stay away from other motorists, especially if they seem to drive weirdly.